This summer, Disney-Pixar’s Cars 3 delighted audiences and introduced a new fan favorite in Cruz Ramirez. 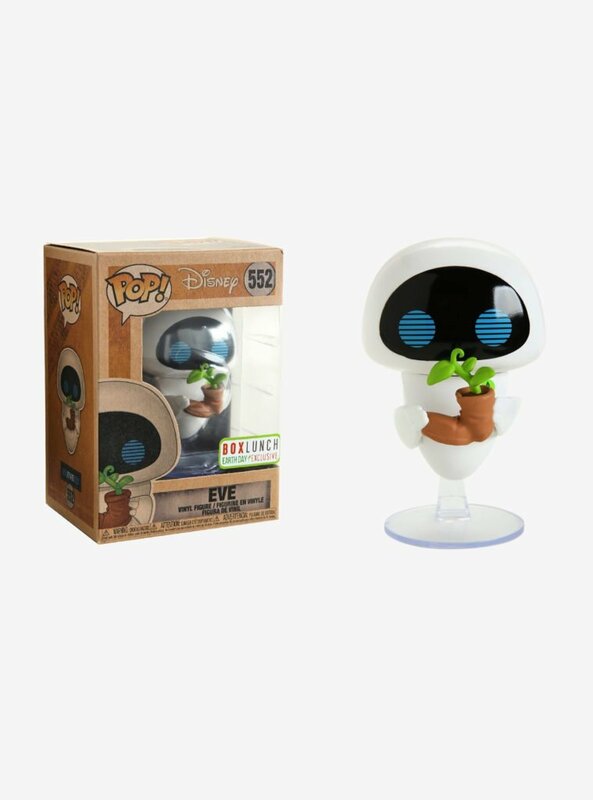 Now Disney has just announced that the film will be coming to Digital HD and Blu-ray just in time for the holiday shopping season. 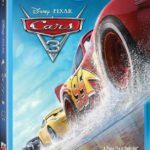 Cars 3 will be released digitally on October 24th and arrive on Blu-ray November 7th. 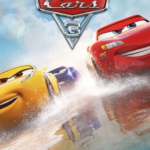 Additionally, Cars 3 will follow in the footsteps of Marvel’s Guardians of the Galaxy Vol. 2 and will be available in 4K Ultra HD. 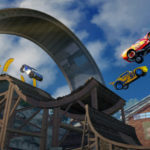 Of course, the home releases of Cars 3 will also be packed with bonus features, including a new mini-movie “Miss Fritter’s Racing Skoool.” Check out a full list of features below.